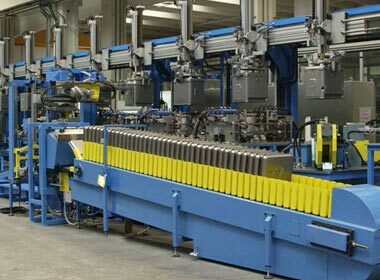 The Sheet Metal Division designs and manufactures automated equipment for the production of oven cavity. 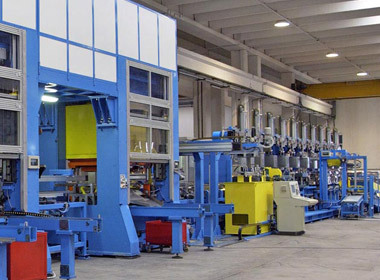 All dies used in the manufacturing process are designed and built by Alastampi Srl, a sister company of QS Group. 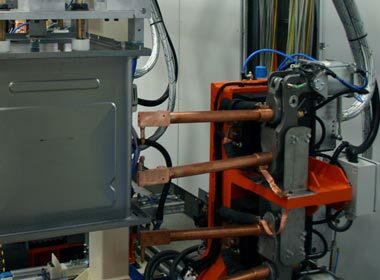 The various parts of the product are joined together through resistance welding or spot welding. 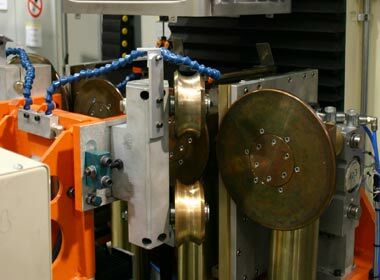 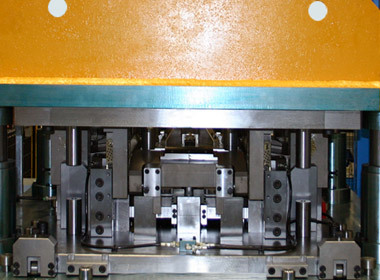 The assembly and stamping processes may either take place in the same line or have independent configurations. 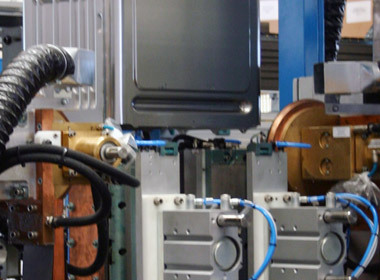 The welding line may be integrated with in-line equipment for customizing the product defining the oven cavity code before assembling. 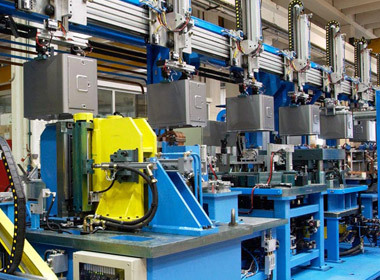 Furthermore, they may be equipped with recognition systems of models/codes, which are integrated into the management software of the plant. 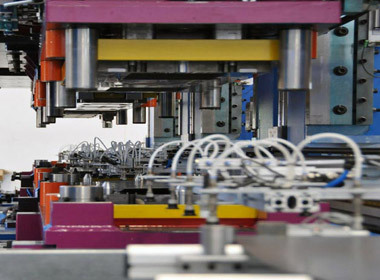 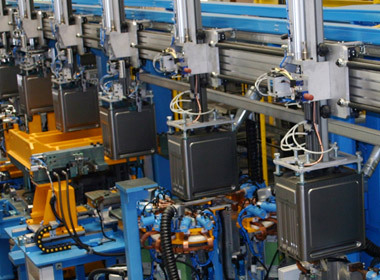 QS Group can supply systems dedicated to produce specific products and/or flexible systems designed to manufacture products within a range of different dimensions and features.